On may the 24th the year 8s went to a leadership camp. On that day we got into teams Cherries, Fobalicious,Munchies I was in cherries. 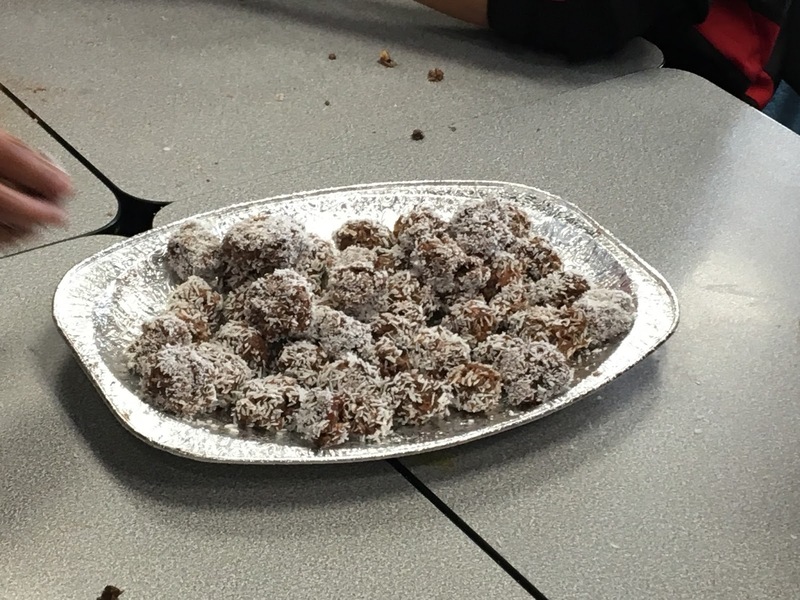 On that day we got to make truffles after lunch we did sports rotations. 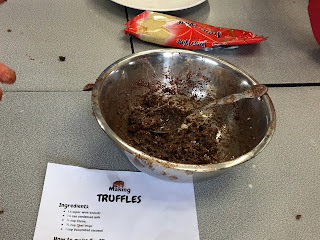 On may the 25th we did art with Mr Slade and team building with Mrs Judd. We did multiple activities with her. We used cups,marshmallows,spaghetti sticks, our first one was with the marshmallows and sticks. We had a challenge to build the tallest tower we failed lol. Today we had a normal morning with notices. After that we went to do assembly then we went into the street. To do some games and chants. After morning tea were gonna have a movie on and eating shared lunch.